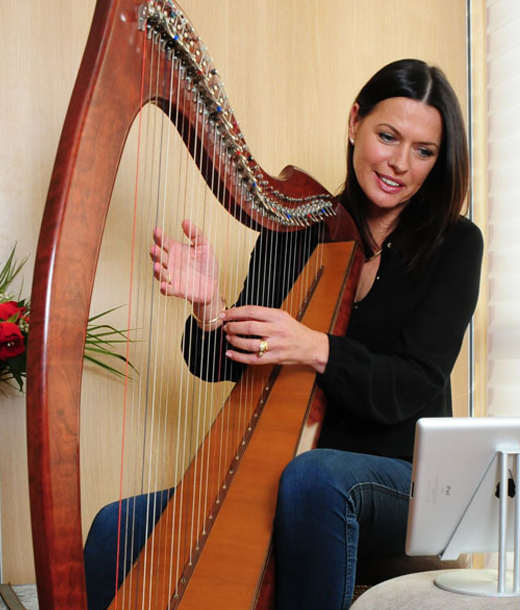 Multi-instrumentalist and singer Lisa Canny teaches two courses on the harp. 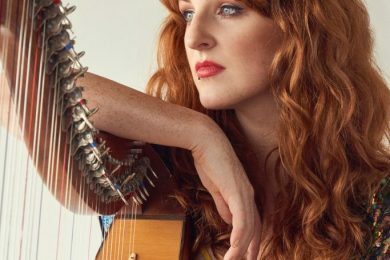 In her first course, Lisa examines the very basics of harp playing, such as how to tune the harp, how to use the blades, correct finger positioning and scales, before introducing simple tunes, with left hand accompaniment. Throughout all the lessons, the right hand melody is taught separately to the left hand accompaniment giving the student the choice to play these parts separately, or work, in time, to putting them both together. These courses are an excellent choice if you are a beginner harpist or indeed an intermediate harpist and wish to brush up on the basics.